ARE YOU FEELING LUCKY? Yesterday we launched our famous Lucky Dip Boxes and you’ve been loving them! You guys picked up ALL of our Tiger Lucky Dip Boxes in a flash, but there are still FIVE more boxes to choose from. We’ve spotted planets, flamingos, mermaids, bubbles and even a handful of very special dinosaurs (you heard that right!) being boxed up - but you won’t know what’s inside until it arrives at your door. We can’t wait to see what you discover! Remember to share your surprises on Instagram with #TDLuckyDip. DID WE FOOL YOU? Pinch punch, first of the month! 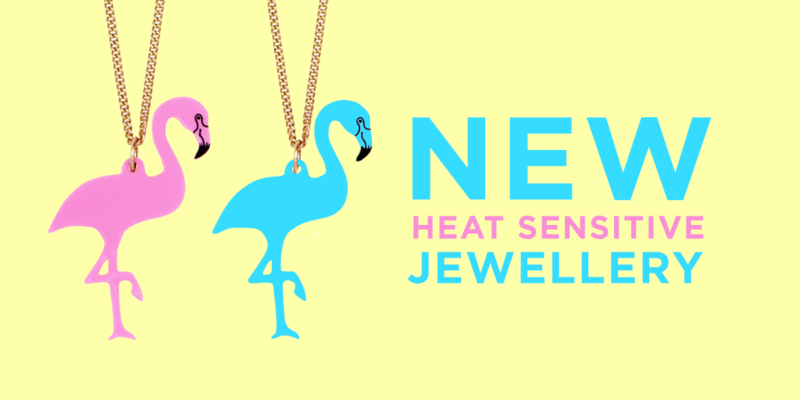 On April Fools Day we couldn’t resist playing a little trick on you with the colour changing Flamingo Necklace - did we fool you? Our pretty pink feathered friend isn’t really laser cut in heat sensitive acrylic, but it’s still perfect for adding a tropical touch to your summer style! ART ON OUR SLEEVE We couldn’t wait to find out the track list for this year’s Secret 7”. For those of you that don't know, Secret 7” take 7 tracks from 7 well known musicians and press each track 100 times to 7” vinyl. Then creatives around the world like us interpret the tracks in their own style and sleeves are displayed in an exhibition here in London. The twist? You won’t know the artist behind each sleeve until you purchase a vinyl on 2nd May, though if you’re a Tatty fan we think you’ll be able to spot ours! ONE GIANT SANDWICH We took our sandwich obsession to the next level with a massive sandwich stack to beat all sandwich stacks! 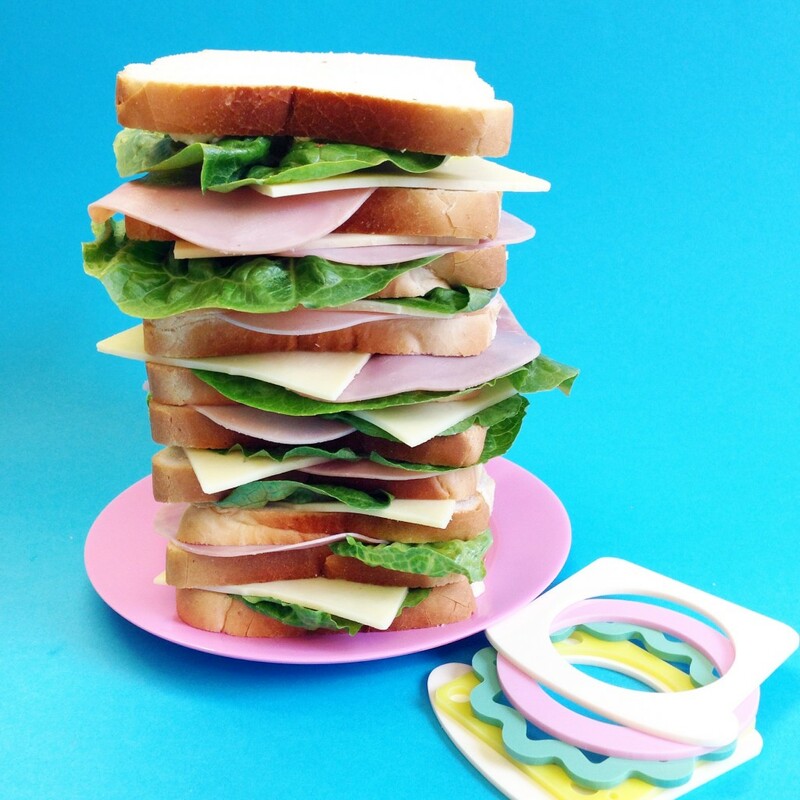 Layered with ham, lettuce and cheese just like our bangle, this tower fed most of Team Tatty, yum. Think you can do better? Share your sandwich skills with us on Instagram! FIRST LOOK AT AW16 It’s always so exciting for us to finally share what new designs we’ve been working on. Here’s a glimpse behind the curtain of our AW16 Seasonal collection that will take centre stage later on this year. What do you think? 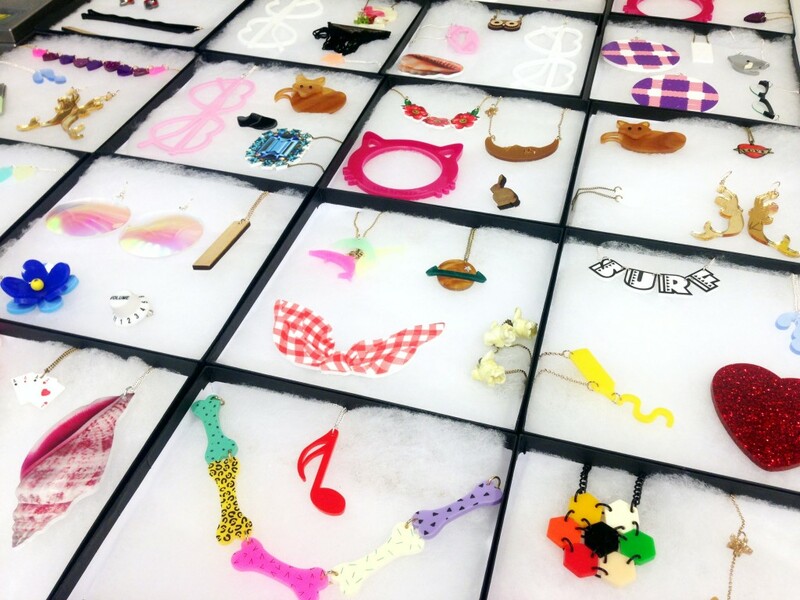 Tweet us your favourite design! The mischief continues at our annual Sample Sale tomorrow - see you there!